Business ownership can create some of the most complex tax situations. We specialize in making the complex simple. 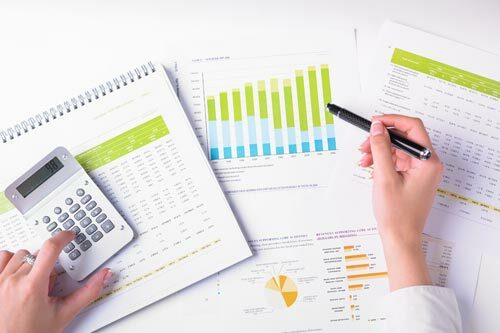 In addition, we can help any business accurately and efficiently handle its operational taxes such as payroll tax, sales tax or even partnership/shareholder distributions.